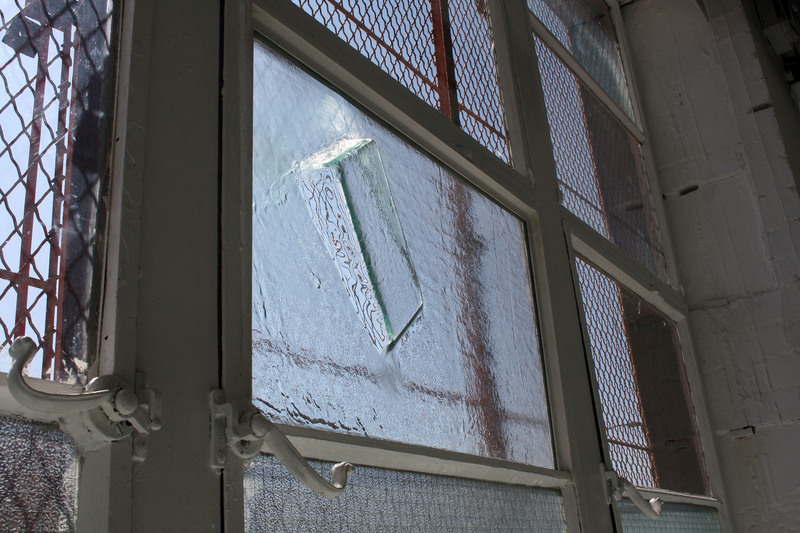 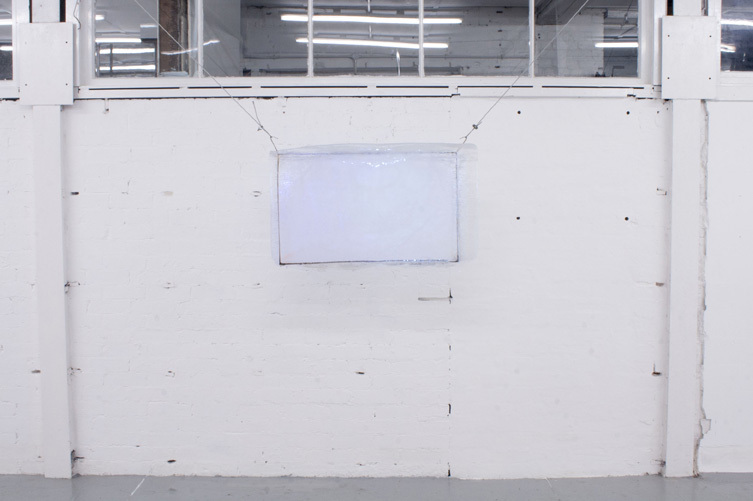 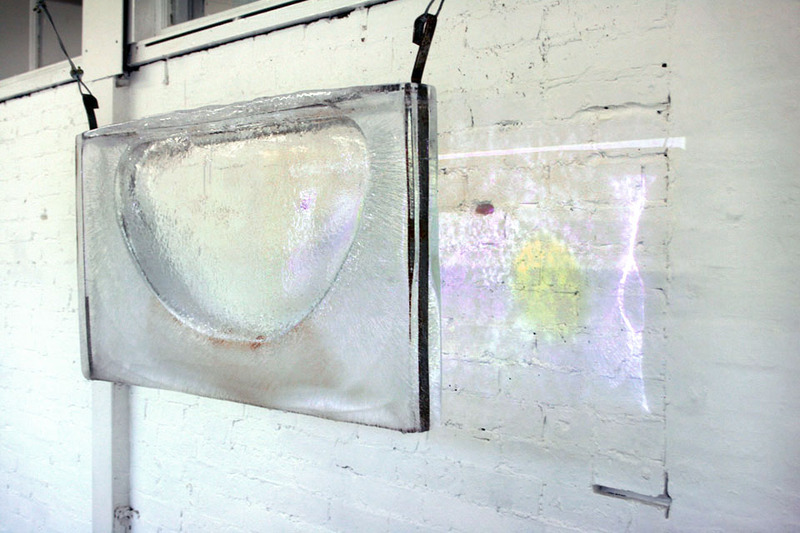 Untitled (Refresh), 2012, ice, digital video projection. 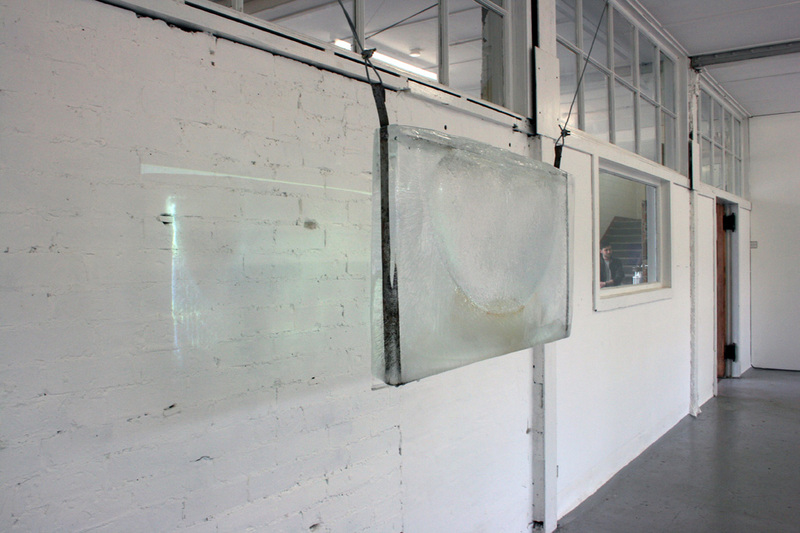 Untitled (Compromise), 2012, heat-formed glass. 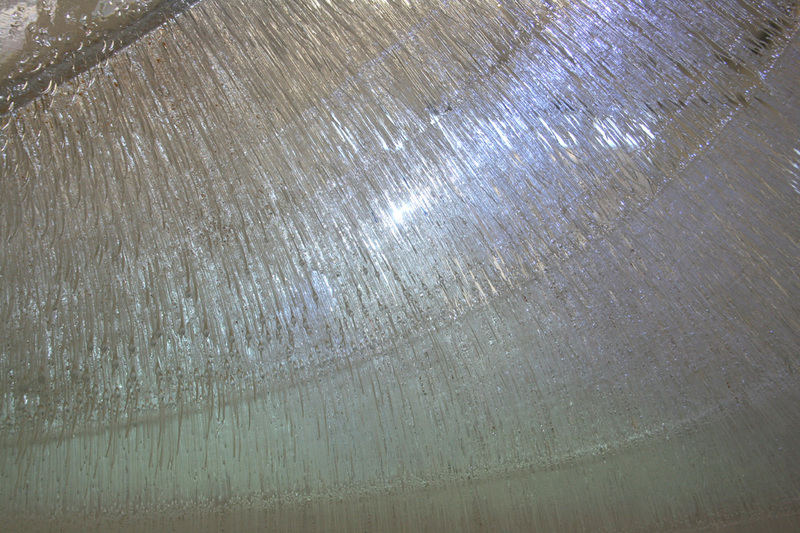 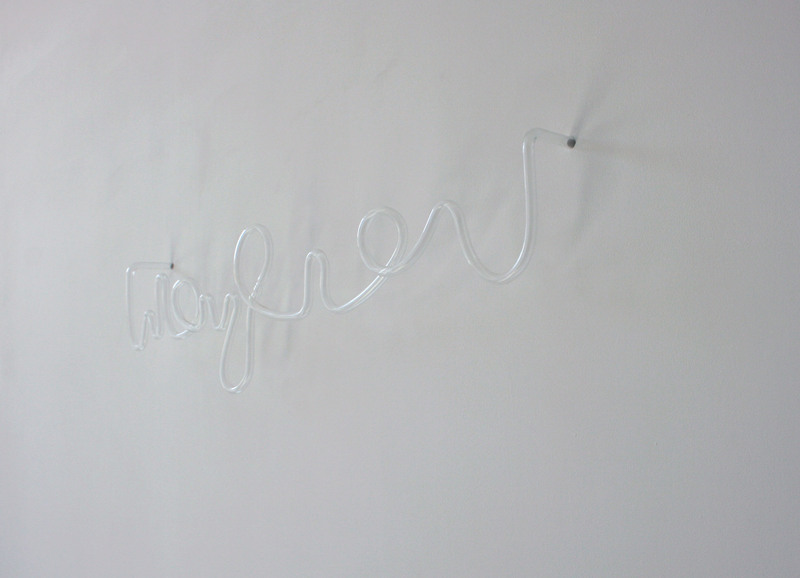 Untitled (Assign), 2012, glass tube. 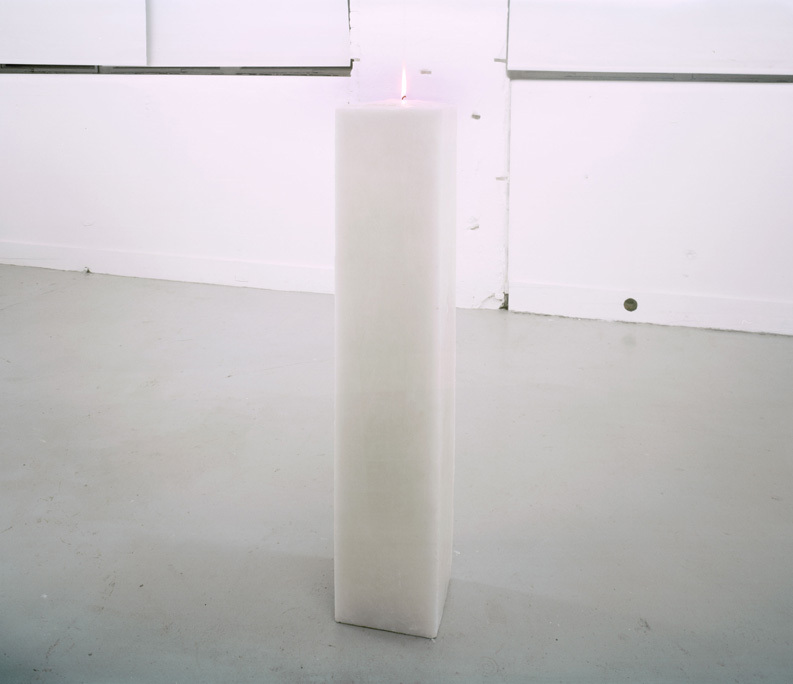 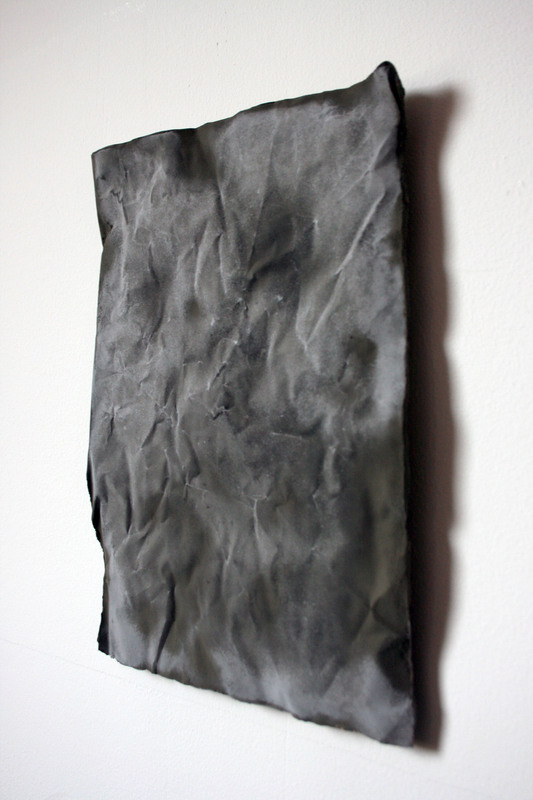 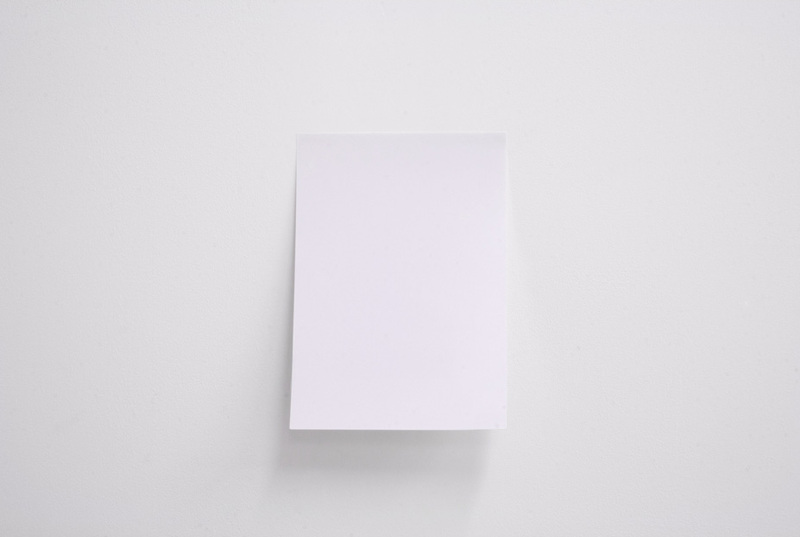 Untitled (Wane), 2012, wax, wick. 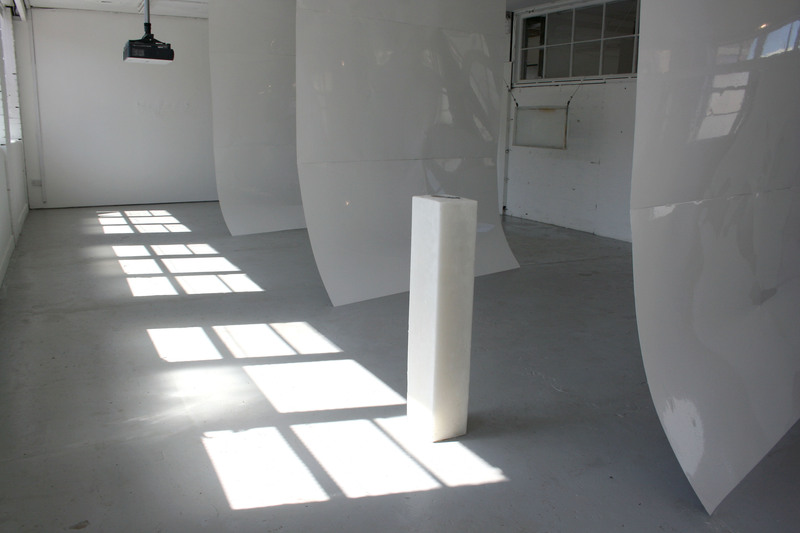 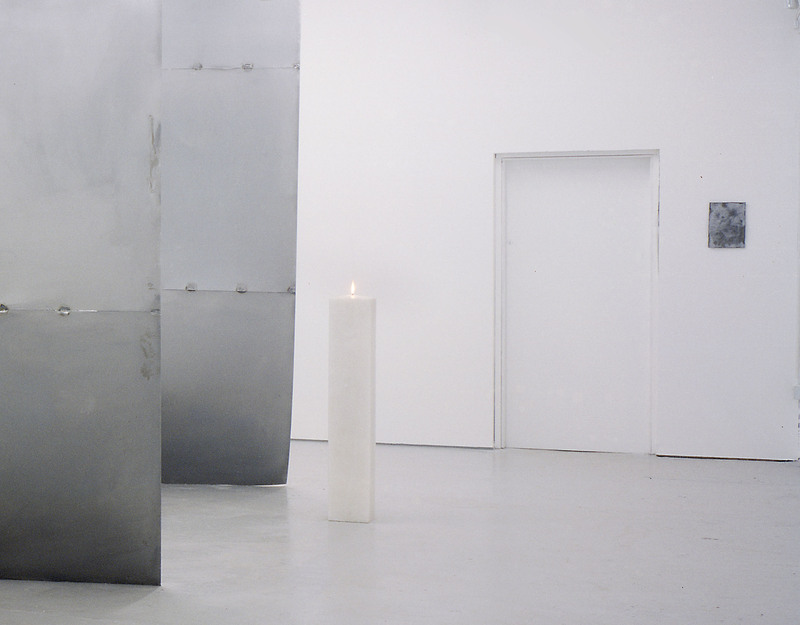 Commissioned by David Dale Gallery as part of Glasgow International 2012.